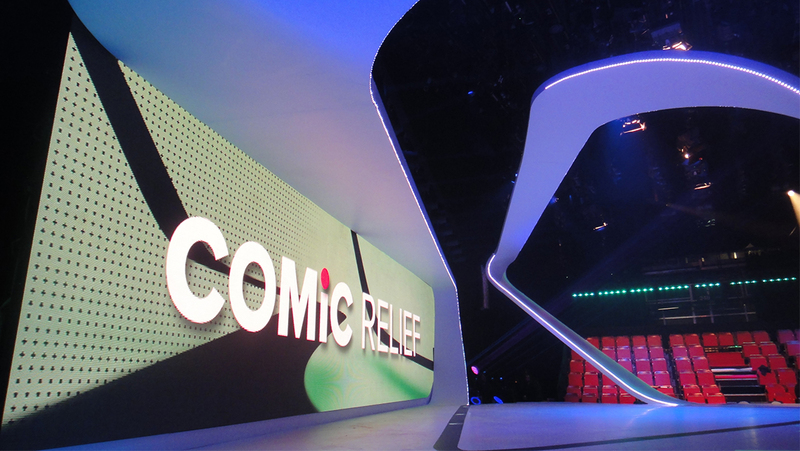 Once again, Anna Valley Displays are proud to supply the LED screens for BBC Comic Relief in 2013. 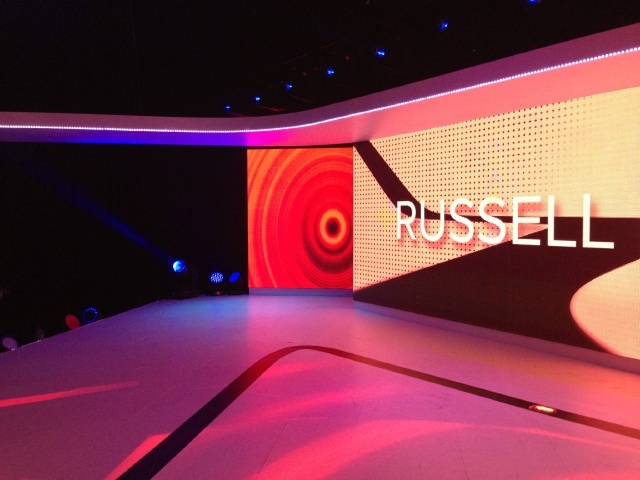 Production Designer, Rudi Thackray, created a futuristic new set incorporating three Toshiba 6mm LED screens. The largest of the three being 12 metres in width and formatted in a super-wide screen aspect ratio. In fact, a wider ratio than any cinema screen format. The end results were very dynamic. This marathon length live show was directed by John Spencer, with lighting direction by Chris Kempton and raised over 75 Million Pounds for Comic Relief charities in UK and Africa.